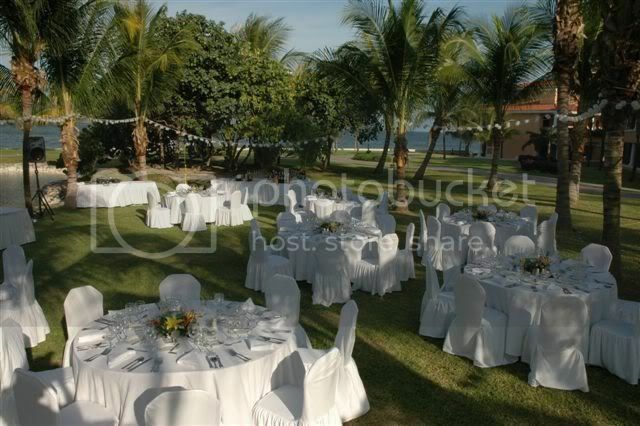 Another Great All-inclusive for weddings! Link to their wedding packages cost page. General information on their private functions is attached. 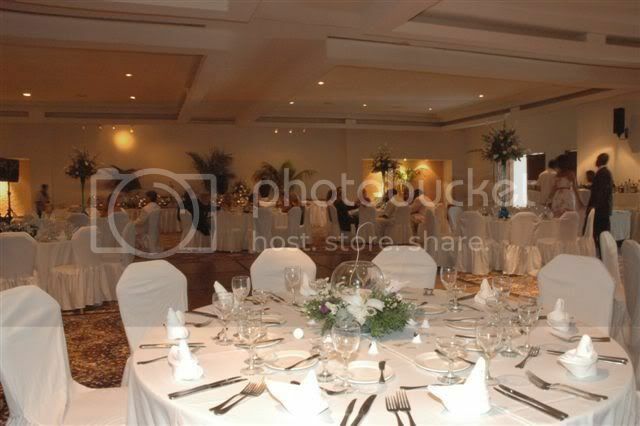 Private functions can be planned on terrace, garden or ballroom. 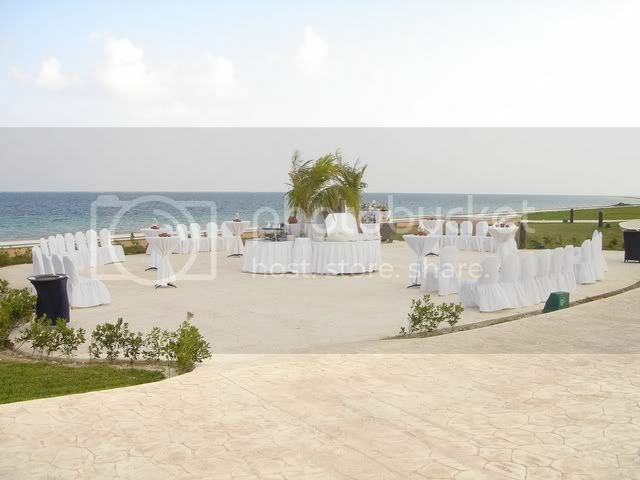 I have a picture of the terrace, garden, ballroom or gazebo if anyone is interested. Hope this helps! andresolve, i cant WAIT to hear from you after your wedding in march - its almost here...how EXCITED are you? i just got my contract today from MP and now that we've finally decided on MP i feel a huge relief. now just have to book a photographer...are you just using the photographer there and have you seen any of their pics? I'm starting to get a little nervous now. The photographer issue is a big concern. All of this time, I was set on using their photographer and now I don't want to. I would hate to regret that I didn't pay the extra money to have some great pictures. I have seen some of their pictures, but who knows if the pictures that they sent will be from the same person that's doing my wedding. Attached should be the Religious Ceremony script, sent to me by WC assistant, Natalie. Your file of 1.67 MB bytes exceeds the forum's limit of 1.14 MB for this filetype. In another thread gunde mentioned browsing the tripadvisor candid photos.. Since I think we are going to pick the terrace, what do you think they do when the sun sets? ?